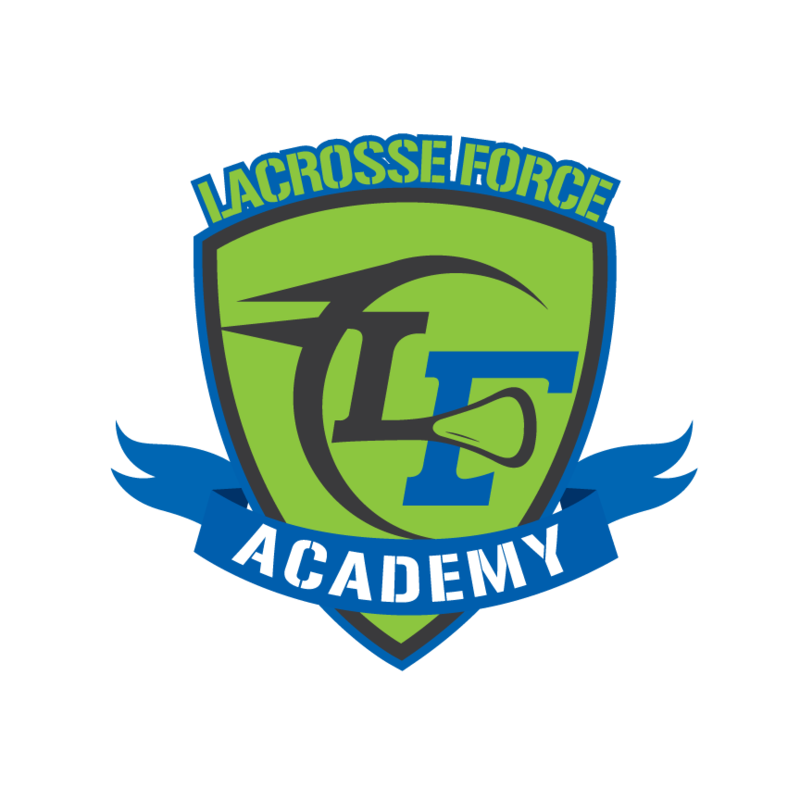 What is Lacrosse Force (LF) Academy?  Lacrosse Force Academy is the branch of Lacrosse Force that offers young athletes learn the game through various programs and events. The various offerings through Lacrosse Force Academy will allow young athletes to be placed in a structured and safe environment, where they can learn to compete and have fun playing the game of lacrosse while learning leadership and life skills along the way. As a step up from the LF Rec program, Academy consists of boys and girls leagues and developmental classes that exist to place a focus on instruction. Boys and girls leagues are the first introduction to competition and game play as the youth are separated into teams led by team coaches who compete against each other through lacrosse. Developmental classes are composed of position and skill specific trainings that give instruction on lacrosse fundamentals to encourage growth of the player’s lacrosse IQ. While the curriculum remains to instruct youth in the athletic capabilities in lacrosse, the Beyond the Game principle is included as every meeting exists to share a BTG principle like leadership, teamwork, or selflessness.